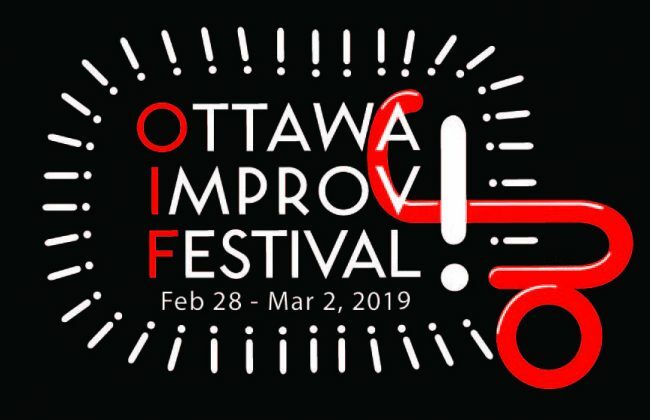 We are so excited to announce that tickets are now on sale for the 2019 Ottawa Improv Festival. The preliminary schedule has now been posted, and with workshops, ensemble jams and late-night programming still on its way, #OIF2019 promises to be a blast! Grab your tickets now before this event sells out like last year. Follow us on your favourite social media network to keep up to date on the festival, including new act announcements, free workshop schedules and our late-night programming guide!